Shan Ge is Assistant Professor of Finance. 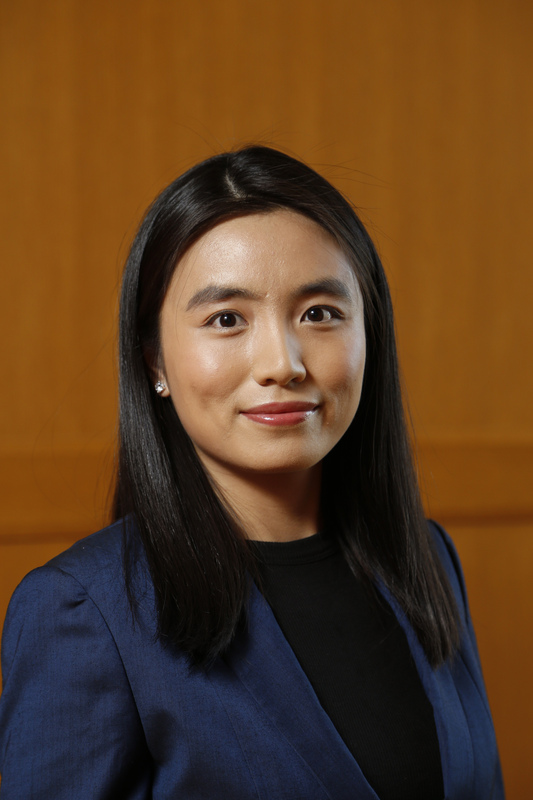 She received her BA in German and Business Administration from Renmin University of China, and earned her MA in Economics and her PhD in Finance from The Ohio State University. Professor Ge conducts research in corporate finance and insurance. Her recent research studies how financial frictions can change insurers’ product pricing behavior and how shocks in one division in an insurance conglomerate can affect the product pricing behavior of another division.